Settled among lush, rolling hills, Greens at Stonecreek Apartment Homes in Lithonia, Georgia offers luxury apartment living at an affordable price. Our stylish, serene apartment homes were designed with even the most discerning resident in mind. With six creatively-detailed floor plans, we are certain that you will find the living space perfectly suited for your lifestyle. Apartment amenities include plush wall-to-wall carpeting, elegant vaulted ceilings, and even a washer and dryer! 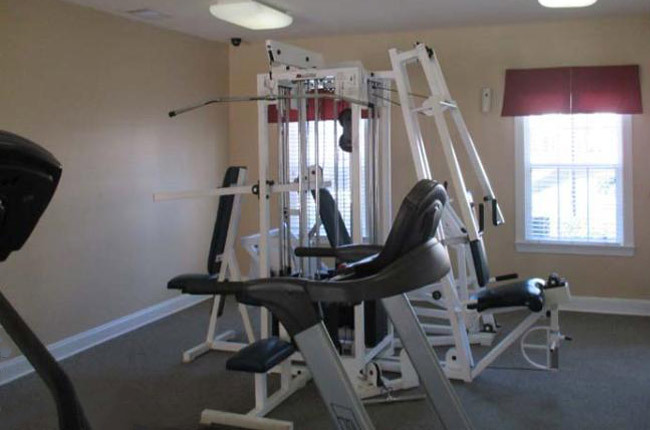 Our high-end community amenities are sure to exceed your expectations. Live each day as if you are on a relaxing, resort-style getaway! Take a refreshing dip in our shimmering swimming pool, enjoy a fulfilling workout in our state-of-the-art fitness center, or plan a gathering to remember in our extraordinary resident clubhouse. With unparalleled amenities, updated interiors, and consistent customer service, Greens at Stonecreek Apartment Homes is an ideal place to call home in the beautiful city of Lithonia, Georgia. Greens at Stonecreek Apartment Homes is conveniently located near Interstate 20 as well as Downtown Atlanta. Equal parts comfort and convenience, our community features close proximity to other major thoroughfares, making it simple to navigate your way through Lithonia and its surrounding areas. Outdoor enthusiasts will revel in exploring nature at nearby Stone Mountain Park, Arabia Mountain, and Lenora Park. For a fun day of shopping, our location is also close to The Mall at Stonecrest, a 1.3 million-square-foot mall anchored by Dillard’s, JCPenney, and AMC IMAX Theatres. Our neighborhood also offers every type of cuisine you could possibly imagine from the international cuisine at Rice Thai to cheese grits and peach cobbler at Mamie’s Kitchen Biscuits. Live the way you deserve at Greens at Stonecreek Apartment Homes, the best choice for apartment living in Lithonia.